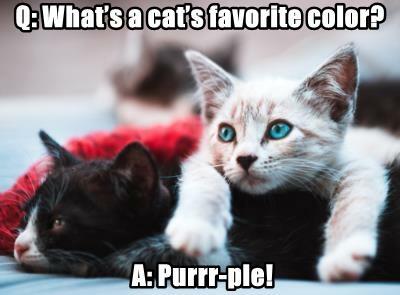 Q: What’s a cat’s favorite color? 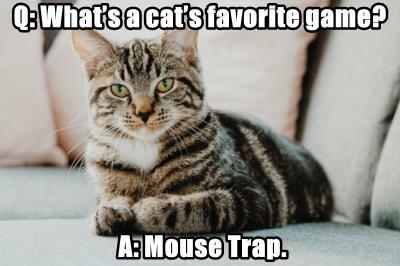 Q: What’s a cat’s favorite game? 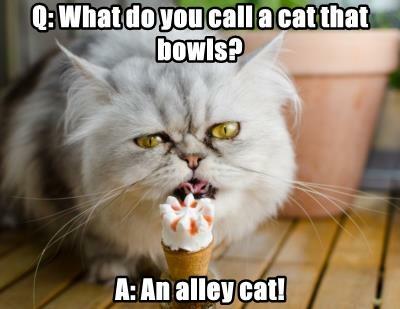 Q: What do you call a cat that bowls? 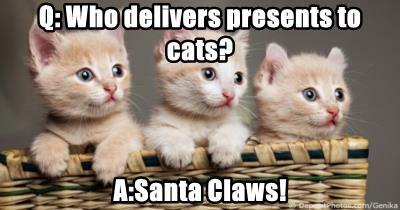 Q: Who delivers presents to cats? 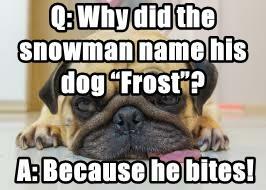 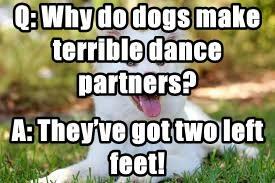 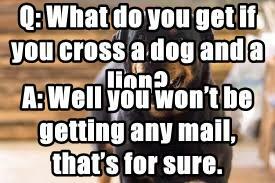 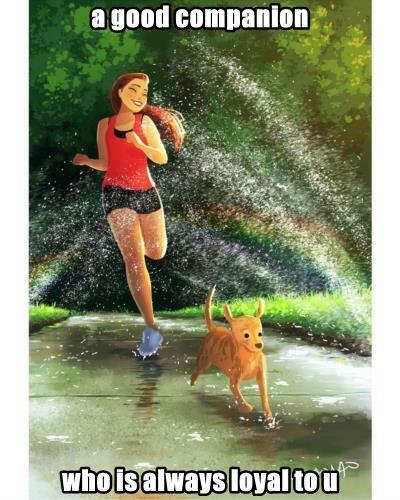 Q: Why did the snowman name his dog “Frost”? 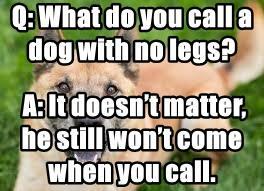 A: It doesn’t matter, he still won’t come when you call.